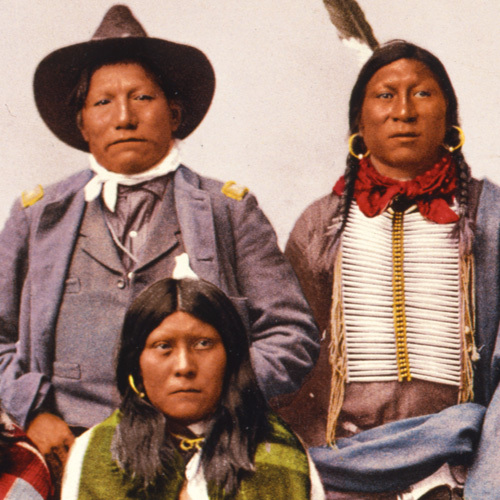 The Law Library of Congress has compiled guides to commemorative observations, including a comprehensive inventory of the Public Laws, Presidential Proclamations and congressional resolutions related to Native American Heritage Month. 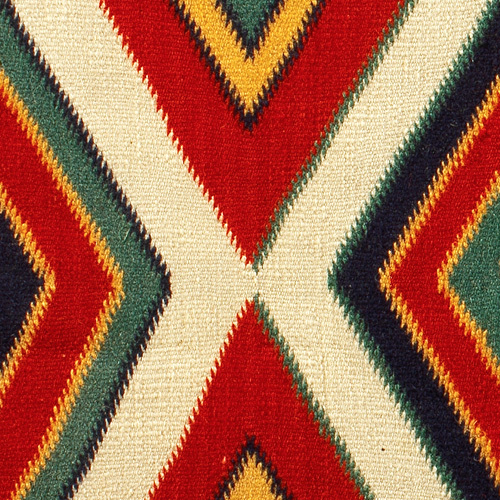 Detail of Double saddle blanket, circa 1880. 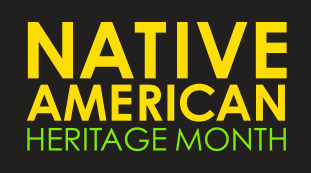 National Museum of the American Indian, Smithsonian Institution. Cat. 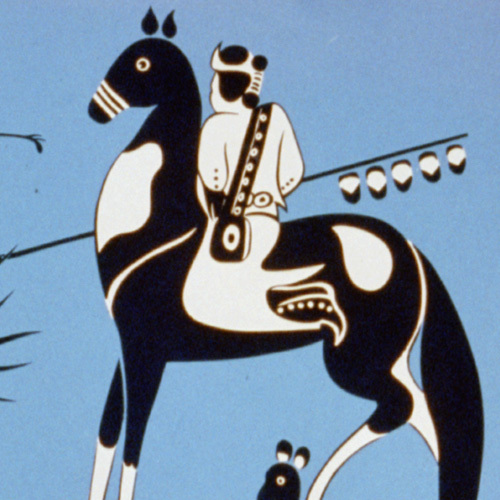 Detail of Utes--Chief Sevara [i.e. Severo] and family. Photomechanical print, c 1899. Detroit Publishing Company Collection. 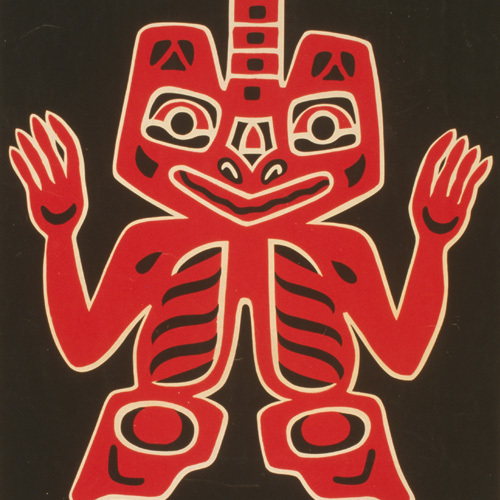 Detail of Indian court, Federal Building, Golden Gate International Exposition, San Francisco, 1939 Blanket design of the Haida Indians, Alaska. Work Projects Administration Poster Collection. 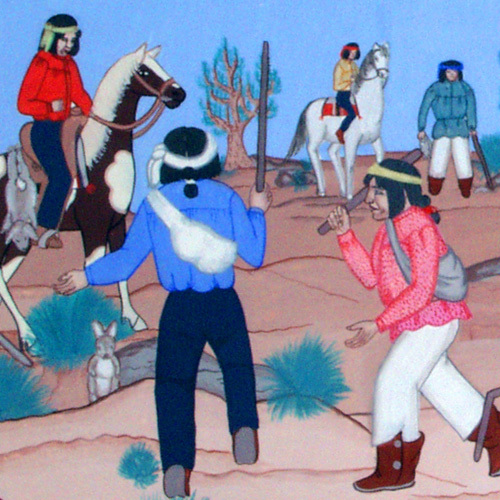 Detail of Indian court, Federal Building, Golden Gate International Exposition, San Francisco, 1939 Antelope hunt from a Navaho drawing, New Mexico. Work Projects Administration Poster Collection. 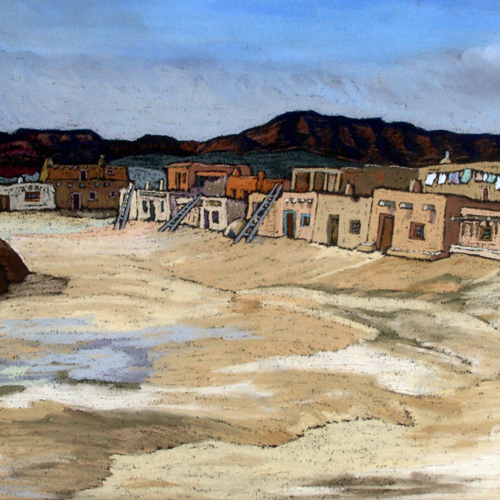 Background image: Detail of Indian court, Federal Building, Golden Gate International Exposition, San Francisco, 1939 Antelope hunt from a Navaho drawing, New Mexico. Work Projects Administration Poster Collection (Library of Congress).